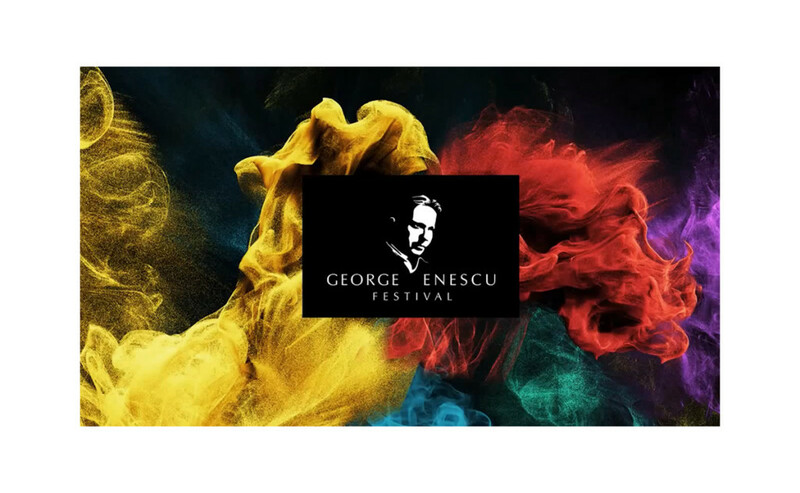 Orange has always been an active partner in the classical music festival George Enescu. But the fact is that people, especially the youngsters, are not very keen on classical music, that’s why the real challenge was to bring classical music “to the streets”. We hired a chamber orchestra for 2 hours a day, each day for 2 weeks. 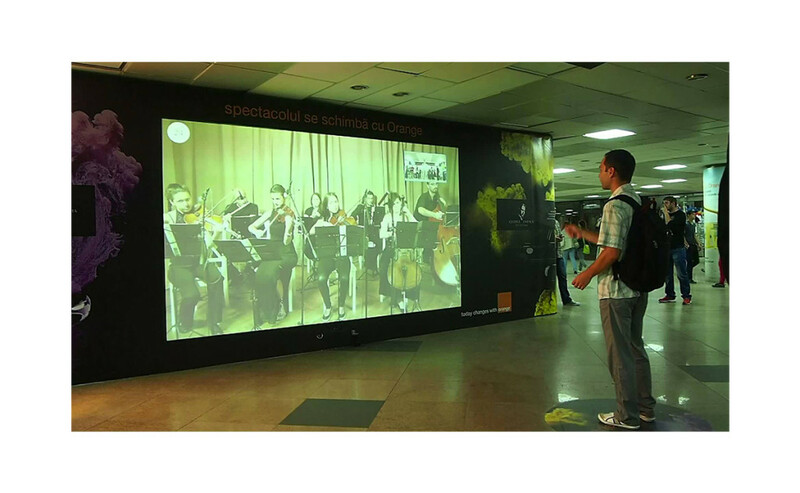 Then we went to a highly populated passage and using a custom Kinect interface and live streaming with a real orchestra we made it possible for people passing by to choose a classical part, start their own real time performance as music conductors. And this is how it felt like. 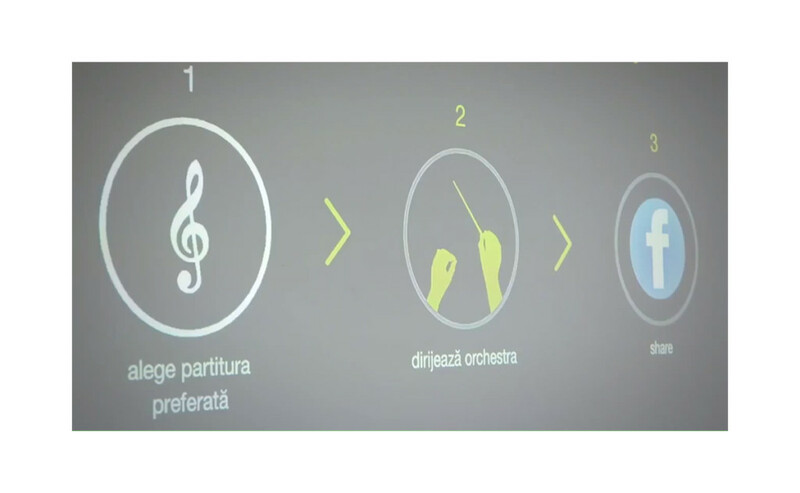 By scanning a QR code at the end of their live performance the one time conductors could connect their personal Facebook account with the application and upload pictures of their performance. The classical music activation was a hit. 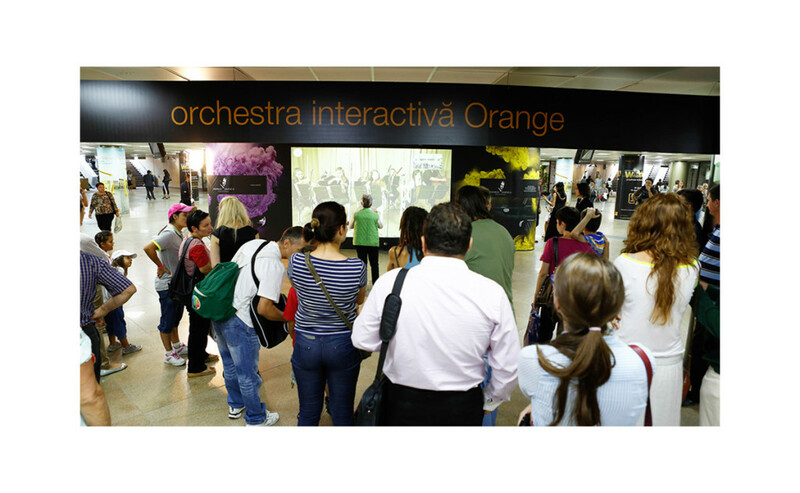 More than 700 conductors in 2 weeks and more than 15,000 people viewed the show “on the spot”. Such a great rate of visitors meant one conductor every 2 minutes. 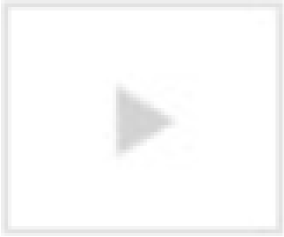 Talk about going viral!